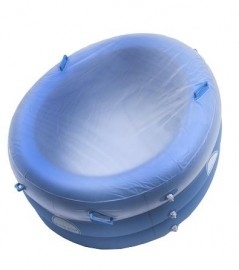 My Anchor for the Pool In A Box Inflatable birth Pool. 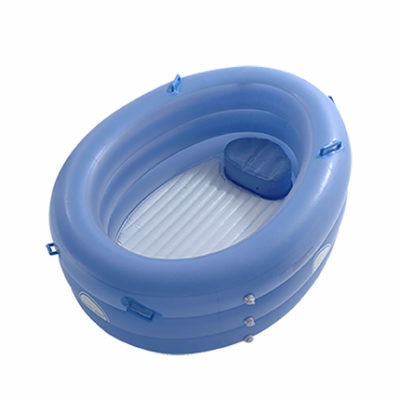 My Anchor is used with the Pool In A Box regular and mini. The straps are adjustable offering the option to assist the birthing woman when they need something to pull on or change positions effortlessly. 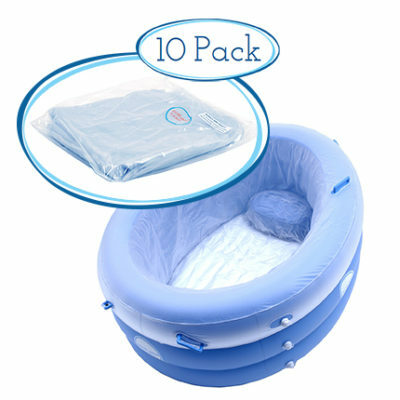 It makes the Birth Pool In A Box the leading birth pool on the market.